Use it where ever I do not want my arms touching wash water, paint etc. Wonderful to have these long arms. Down side is that there is only one size. Wish there was at least a medium. Unusual item..haven't seen before-will come in handy all around the house. They are great for spray painting the bench on the front porch. 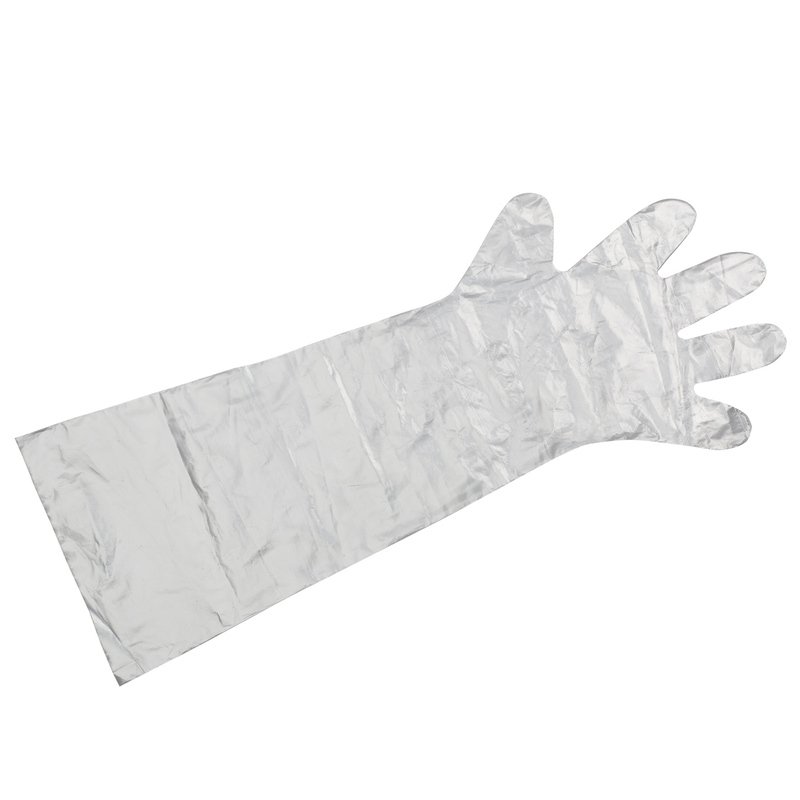 The longer glove length protects the upper arms when used in unsanitary environments. 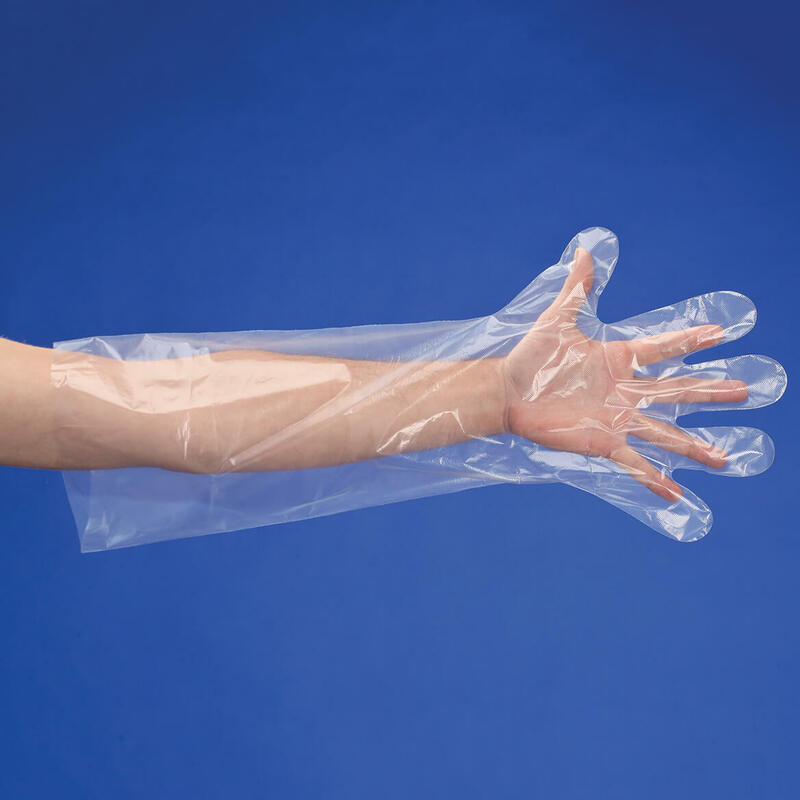 JUST THE FACT THAT IT COVERS THE ENTIRE ARM FOR BETTER PROTECTION FROM GERMS AND LIQUIDS. its nice having disposable gloves for misc jobs that are hard to clean after. 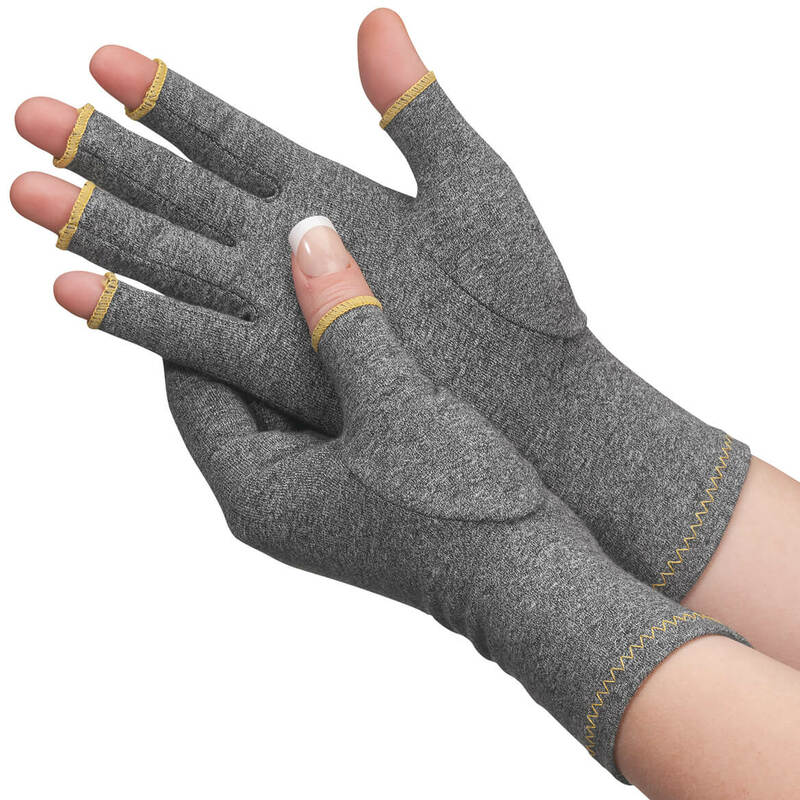 Have shorter gloves, sometimes wish for longer ones for certain tasks. Good for a Cast on Arm. The last batch I bought were hefty enough to be useful. Great for mixing meatloaf & very useful for certain household cleaning chores. my wife says they save you from hot splashes. for jobs that require my hands in water. I will be having surgery on wrist. Need protection from water getting on dressing. I need them for cleaning a hole. 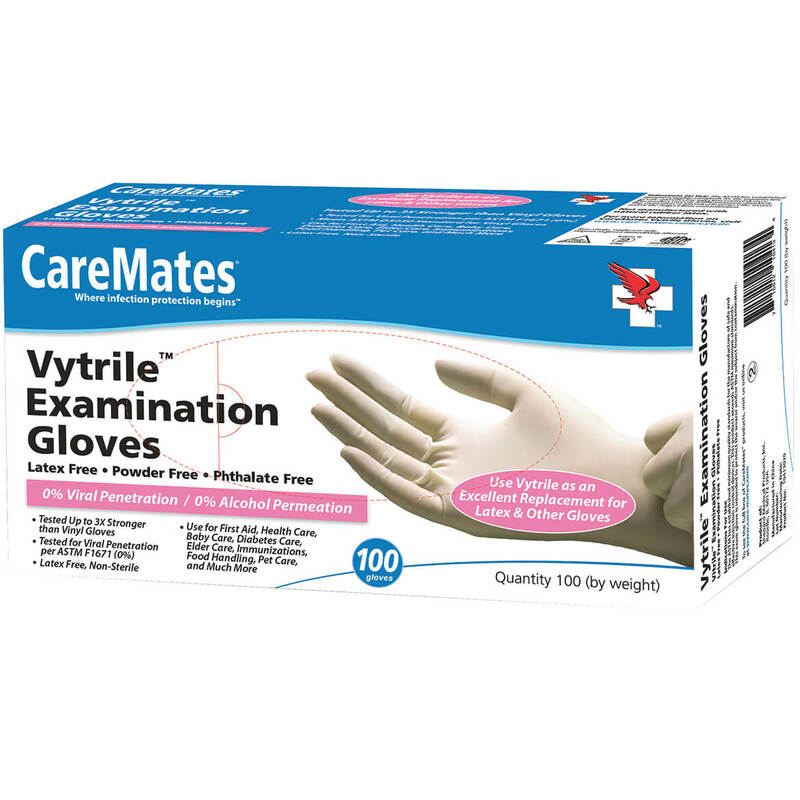 because I RECENTLY had a surgical cast, it is great for bathing, since I bought a pack of gloves a year ago for this thumb surgery. The cast reaches about 2 in. 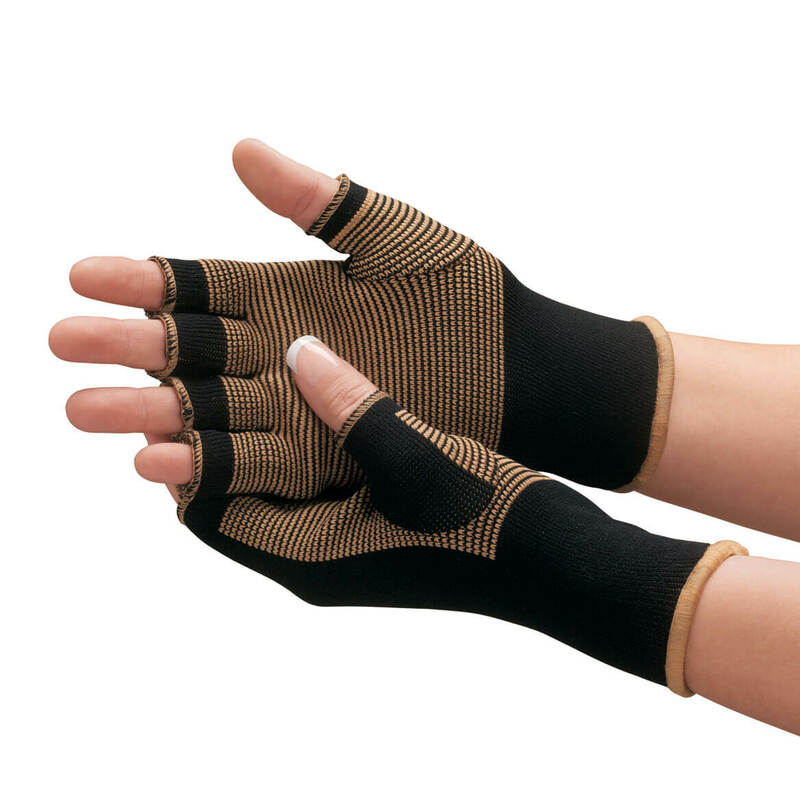 to the elbow and the gloves are longer, a real blessing! I expect another same surgery within next year in the opposite thumb. Perfect for cleaning toilets and many, many other things, when you don't want chemicals on your hands. 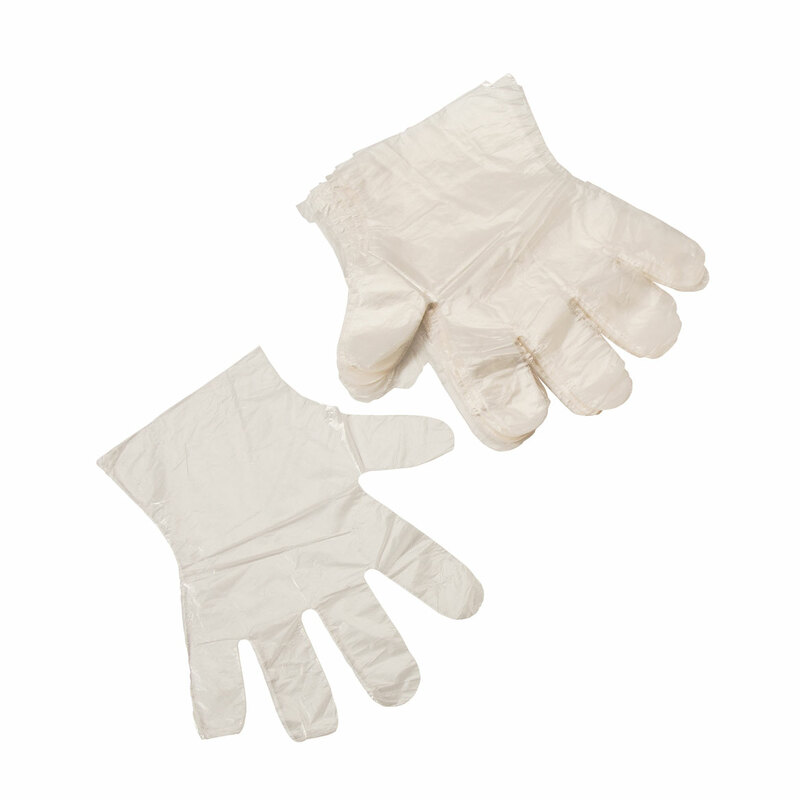 Cleaning out a small garden pond will be both easier and neater/cleaner with these gloves. My husband uses these when he cleans deer at hunting season. And I use them if I'm mixing a large batch of potato salad when I'm catering. To cover my arms at night when I put on lightening cream to reduce dark spots on hands and arms. Keep grease, etc. off of my arms.